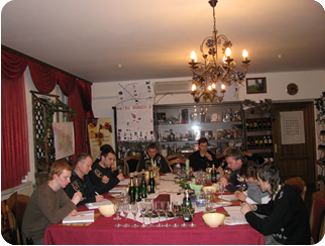 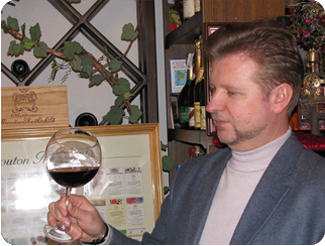 Specialists School Sommeliers have extensive experience in conducting master classes. 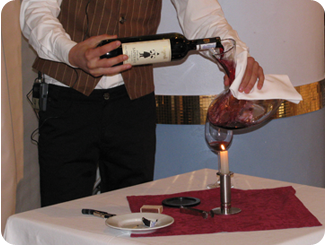 Actually, our company is called "Master Class" that explains the conduct of such services. 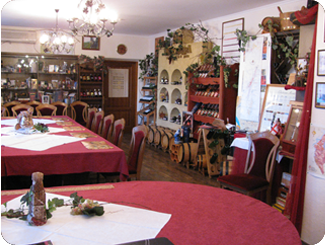 Excursion - Wine tasting with departure: holding exclusive tours, tasting for the company "Tetra Pak", -tasting tour for the company "Tetra Pack"